Handlebars are designed for freestyle riding, not headless raving. Just like any human activity, riding a freestyle scooter requires the involvement of a gray cerebral cortex. Freestyle scooter handlebars are durable but not indestructible. The handlebars are made of CrMo / steel, aluminium or titanium. As for the weight, the lightest handlebars - at the same dimensions - would be the titanium handlebars followed by the aluminium handlebars. CrMo / steel handlebars would be sigificantly heavier than either the titanium or aluminium handlebars. At the same dimensions, the aluminium handlebars will be about 30% lighter than the CrMo / steel handlebars. The aluminium handlebars will, for example, weigh 900 g and the CrMo / steel handlebars would be 1,200 g. Titanium handlebars will be around 700 g at these dimensions. Almost no CrMo / steel handlebars (at standard dimensions) would weigh less than 1000 g.
For strength, the strongest are titanium handlebars followed by CrMo / steel handlebars. Aluminium handlebars are much less stronger than either the titanium or CrMo / steel handlebars. So why isnt everybody running the titanium handlebars? Blame the price which is a multiple of the price of CrMo / steel or aluminum handlebars. Aluminium handlebars should be choosen by those riders whose weight is up to 50 kgs or show a clean style of riding (land tricks in a clean way). For aluminium handlebars, it is essential to use a clamp that completely covers the slit on the handlebars. As for the sales, the most popular are CrMo / steel handlebars. These are a good compromise between strength and price. There are two different outer diameters (31.8 mm and 34.9 mm) and three different inner diameters (28.7 mm, 31.8 mm and 25 mm) respectively. The unusual inner diameter of 25 mm can only be seen on some of the aluminium handlebars with an outer diameter of 31.8 mm. These handlebars can not be fitted on regular forks by using ICS or IHC, they can only be used with the SCS compression system. 31,8 mm outer diameter + 28.7 mm inner diameter is typical for the CrMo / steel and titanium handlebars. CrMo / steel and titanium handlebars with an outer diameter of 34.9 mm are usually called HIC or oversized handlebars. This descriptor is often mentioned in the product name itself. If not it can usually be found in the product specification section. It is partly related to the point (b). The ICS, SCS, IHC and HIC abbreviations refer to the compression systems used (a system that holds the headseat together). See the chapter on Compression Systems. If you do not want to run an SCS in combination with the 31.8 mm CrMo handlebar (explained in the Kompresní systémy section), we recommend that you use the IHC fork. - Our general recommendation (after many years of experience): Do not use the CrMo / steel handlebars with the ICS compression system. 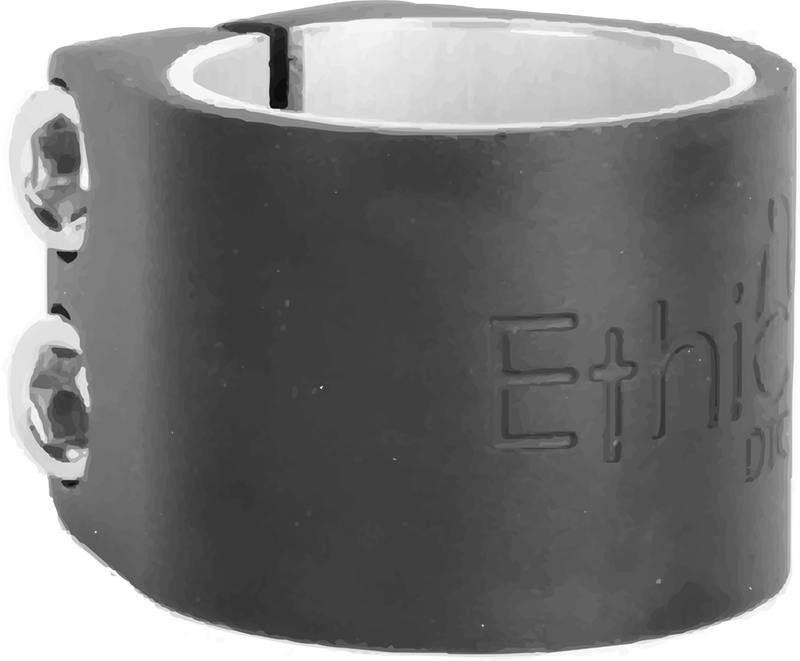 The only exception to the rule is the Ethic handlebars that use a proprietary ICS system and this really works. - Various deflections (up, down, backwards) are good for a more comfortable hold of the handlebar. In general, wider handlebars are more comfortable with a deflection towards the rider (backsweep). Downsweep / upsweep deflections have the same use. - The wider and taller the more popular. Thats the trend. - Street riders, on the other hand, are into the taller and wider handlebars for better scooter handling even at high speeds. Taller handlebars are also better for doing high bunnyhops. 1) Aluminum or CrMo or titanium handlebar? What is my weight? Do I land tricks in a clean way? How much pocket money do I have? 2) There is no accounting for taste, everyone likes something else. And that holds true for the compression systems too. The best system, in our opinion, is the SCS. However, those of you who count every gram will probably go after the ICS or IHC. Your existing compression system will also play a role in your decision-making. For example, if you do not have an SCS, then getting yourself one means an extra financial outlay. 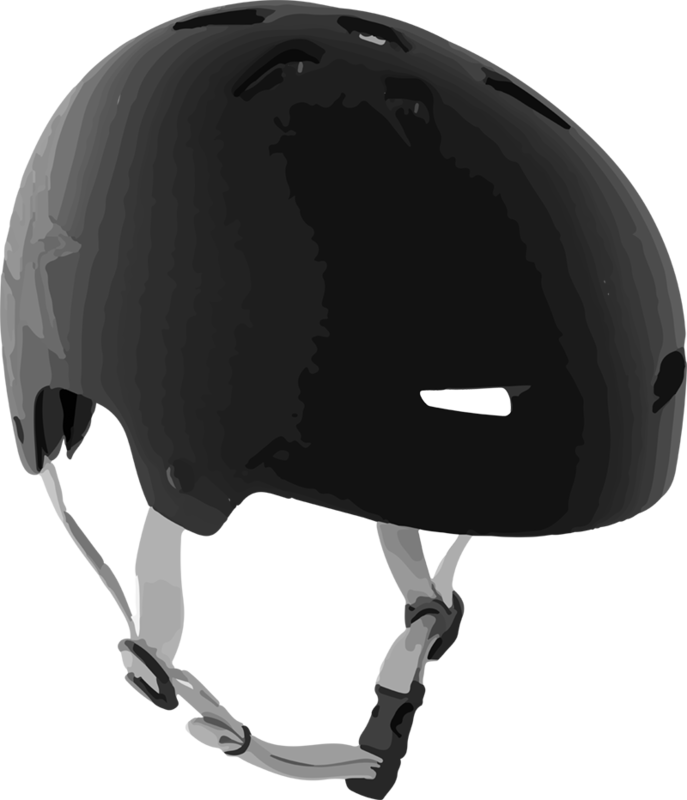 Generally speaking, lower handlebars are mostly used for the park riding while taller handlebars are mostly used for the street riding. But that does not hold true for everyone. If you are getting yourself a new handlebar then you already have some experience with the sport and you should know best what dimensions fit you most. 5) The issue of the height and width of the handlebars is addressed by the intermediate and advanced riders. Beginners do not actually buy scooter parts (handlebars), they mostly buy entry-level completes.